A range of top-class accessories for Cues and Tables, everything you need to maintain your cue in top condition. A range of top-class accessories, everything you need to maintain your cue in top condition. 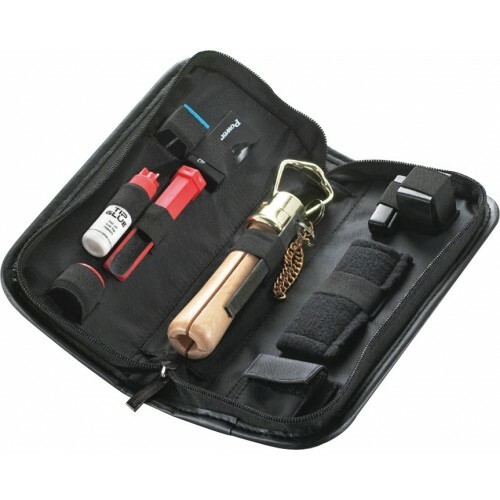 A range of top-class Accessories for Cues and Tables including Accessory Kits which contain everything you need to maintain your cue in top condition. Ball Position Marker for Snooker/Pool Balls for cleaning a ball and replacing it back in the same spot. Green PowerGlide branded cue towel. 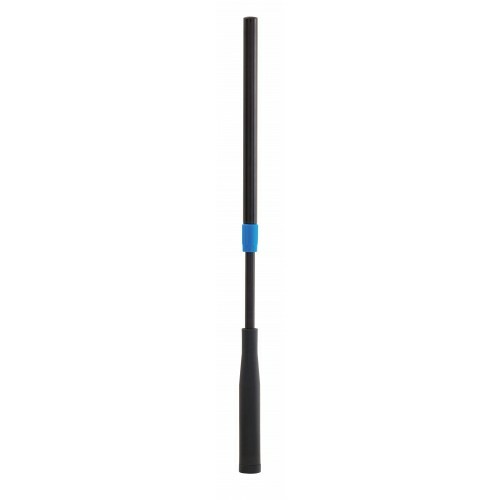 Push-On Telescopic Extension. A universal adjustable push-on extension suitable for all Snooker Cues. Extends up to 30 inches. This Snooker and pool table brush has nylon bristles and offers superb value for money. A range of top-class acccessories, everything you need to maintain your cue in top condition.